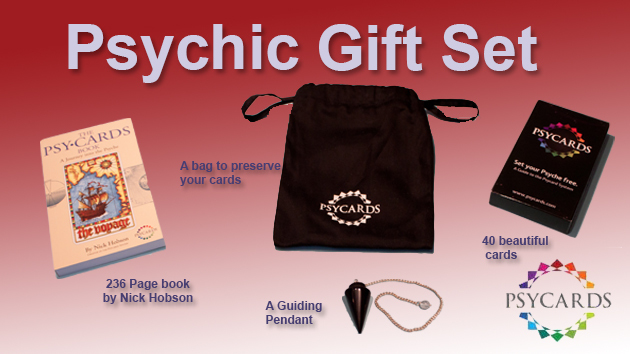 After payment you will receive a download link in your email in 24 hours. Can’t find the email? Check your spam or junk folder (or even the deleted items folder). This is a common query from customers who have Gmail, Yahoo, Hotmail and similar POP email accounts. Because these email accounts often have an automatic spam filter that hides emails sent from any retail website. If you have checked these folders and it is still missing, please contact us and we will be happy to help. 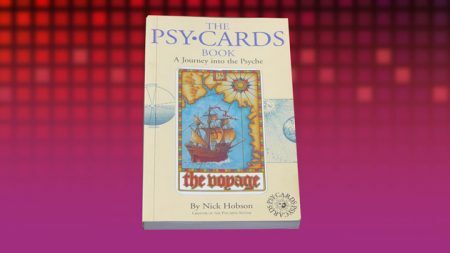 We recommend Adobe Reader to open our The Psycourse PDF ebook. 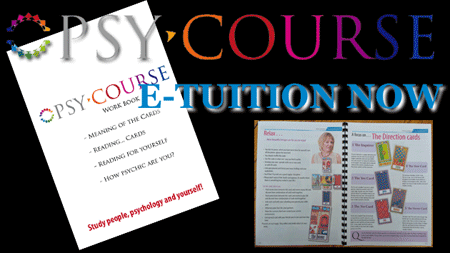 Tuition on Psycards Now you can do a course on Psycards This is a main tuition for Psycards Ideal as an introductory course to Psycards Workbooks included for each section Spreads of the cards explained in details 31 pages of full colour Attention: For viewing this ebook PDF reader software or app is required. 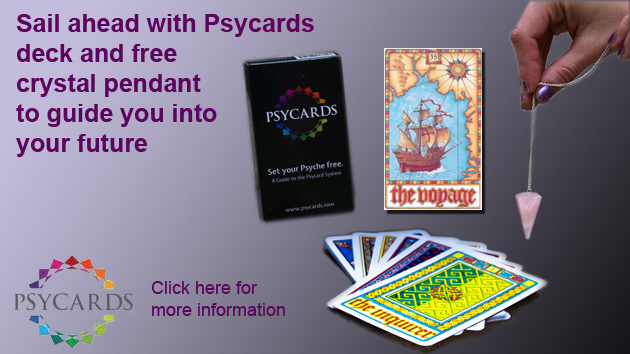 This is the main Tuition for Psycards. 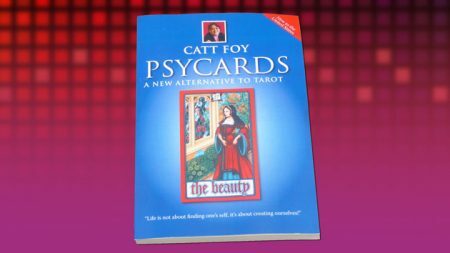 It is 31 pages in full colour and explains the meaning of the cards, spreads, how to handle symbols. How to read for yourself and friends and professionally. 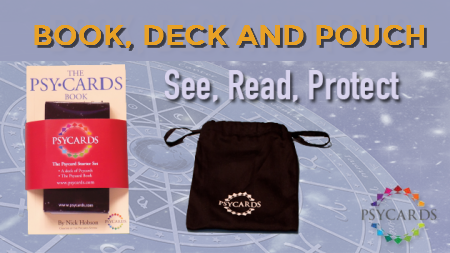 It covers how you can read Psycards as an oracle for each day and the Jungian meaning of the deck. This is a digital version of the course.